The city passes the first ordinance against carrying concealed deadly weapons. 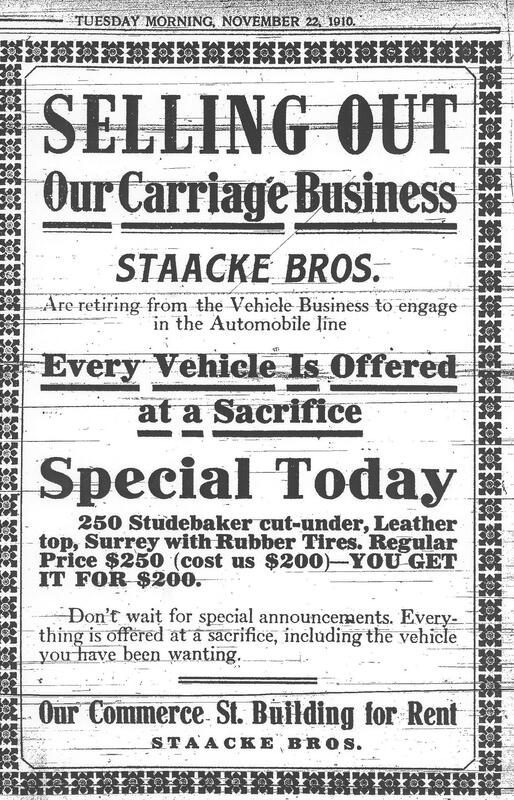 Staacke Bros. places a newspaper advertisement announcing a sale on all “vehicles” – meaning carriages. 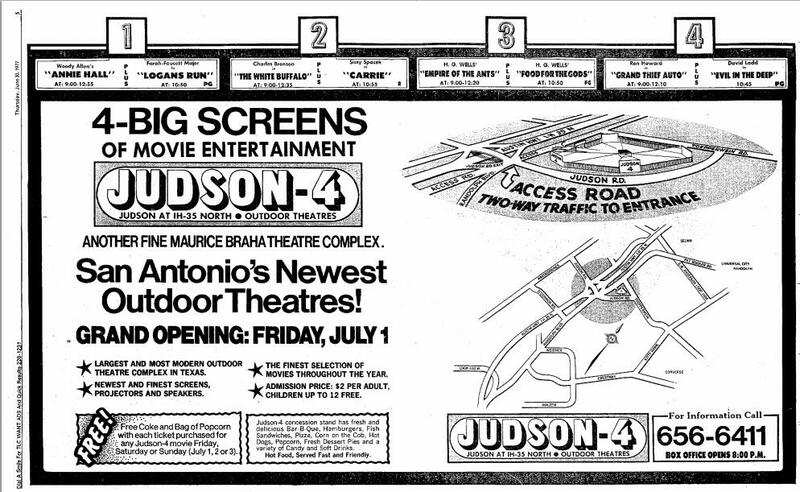 From this point on, they will sell automobiles only. Little Hipp’s Gimmedraw Parlor closes after 42 years of serving up funky atmosphere, oversized burgers and tater tots. 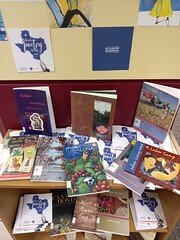 Posted on November 22, 2018, in Texana and tagged 1867, 1910, 2002. Bookmark the permalink. Leave a comment.